Our inventory consists of the market's best and most trusted firearms available for self-defense. We carry both new and pre-owned firearms and our consignment rates are some of the lowest in the entire State of Texas. 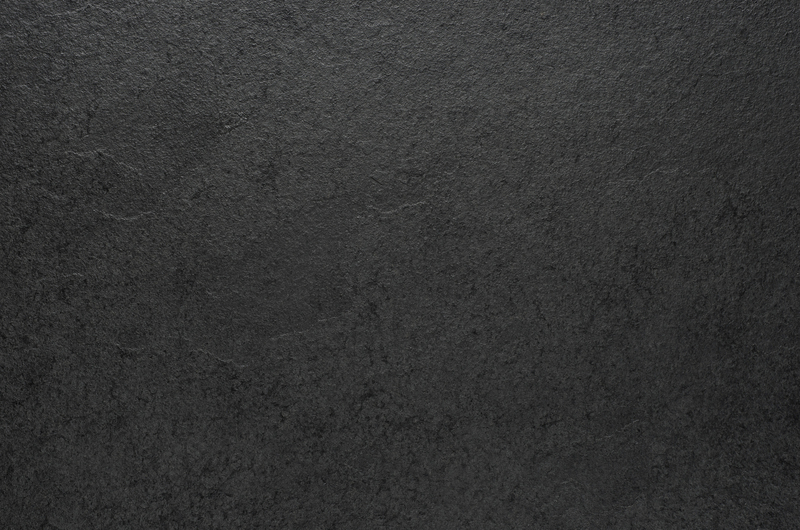 We emphasize quality, reliability and affordability for everything we carry. We don't pride ourselves in just stocking the biggest or fanciest items. Instead, our full line of firearms must possess the ideal balance of power and user-friendliness. What good is a self-defense handgun if it is difficult to carry or use? We stock only the most reliable brands, such as Glock, Ruger, Sccy, Smith & Wesson, Springfield, Taurus, Sig Sauer and more. Our experienced and professional associates will take the time to ask you exactly what your needs are. By understanding your goals and reasons for purchasing a firearm, we can better provide you with the make and model that will best serve those needs. 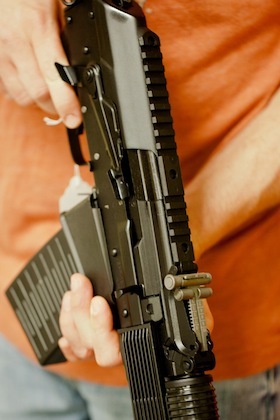 Is your firearm for home defense? Is your firearm for a concealed carry? What other firearms do you currently own? We take the time to ask these and other important questions so that we don’t waste your time or money in the process of purchasing a new or used gun. 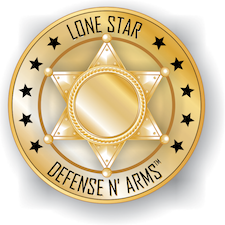 Whether you are a first time buyer or an experienced gun owner, we will make sure you know exactly how to utilize whatever product you purchase from Lone Star Defense & Arms. Only when you are fully trained and confident on all the features of your firearm can you be sure you will be able to keep you and your home safe - our trained associates can help you do just that.